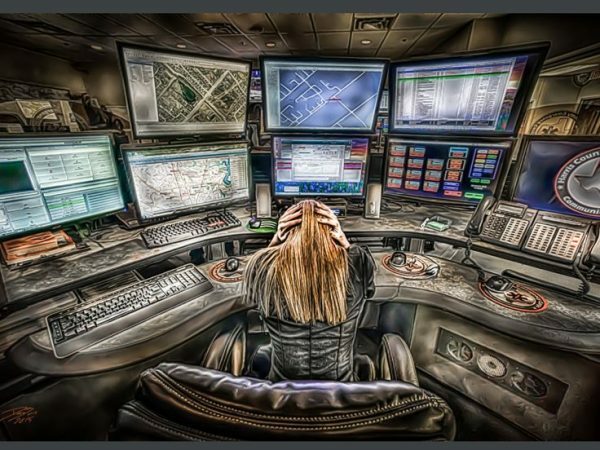 Dispatchers Resiliency Training – First Responders Resiliency, Inc.
Dispatcher training graciously funded by a grant from Tipping Point Emergency Relief Fund! Refundable $100 registration upon seminar attendance. What Company do you or did you work for? First Responders Resiliency, Inc. is a program developed to decrease stress and enhance resiliency in First Responders. We are a non-profit 501 (c)(3) organization created “For First Responders, By First Responders”, and we are dedicated to the psychological, physical, relational, emotional, and neurological well-being of those who serve in the industry. This class will include innovative education, training, and techniques designed to maintain and improve physical, psychological, neurological, emotional, and relational well-being.